What’s brewing for Halloween? How about these cocktail recipes. 1. 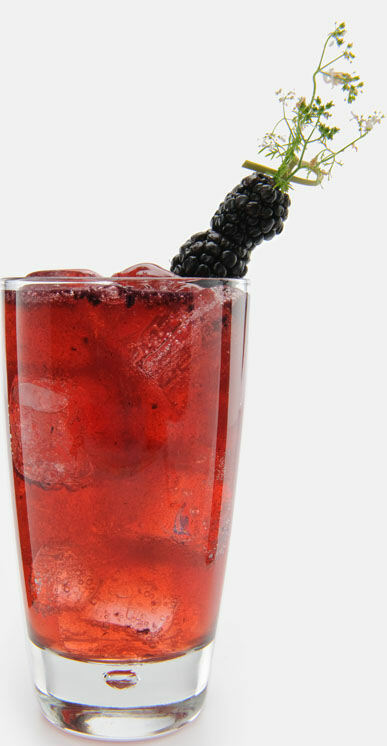 Muddle 2 or 3 large blackberries in an old fashioned glass with a splash of Razzmatazz Schnapps Liqueur. 2. Add in equal parts Maker’s Mark Bourbon and ginger ale. 4. Top off with ice to make the perfect cocktail. 1. Combine and chill all ingredients. 2. 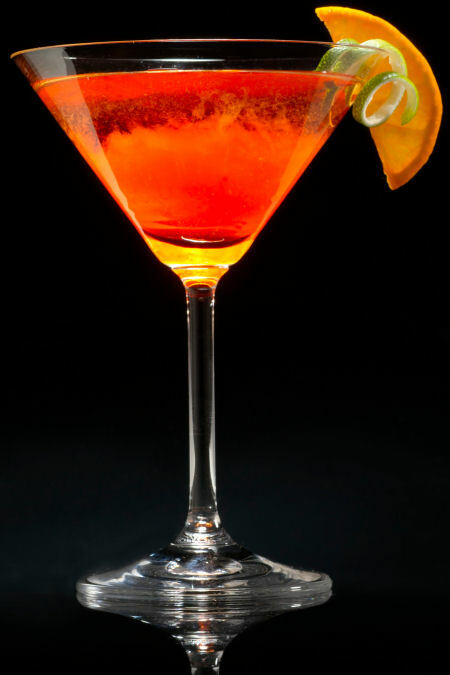 Serve in a martini glass with an orange wedge and twist of lime.